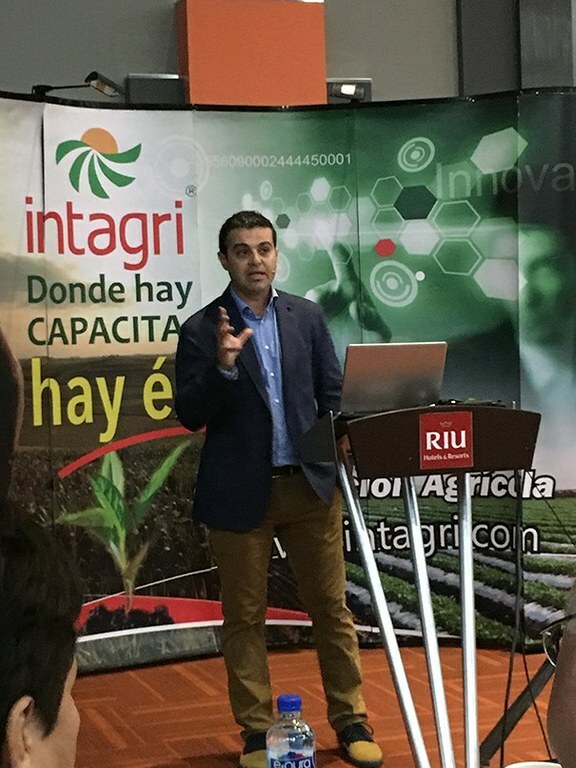 More than a thousand participants gathered at the hotel RIU from Guadalajara last 6th to 8thJuly, where the Institute for Technological Innovation in Agriculture (INTAGRI) held its fifth International Congress of Nutrition and Applied Plant Physiology. Jesús Arévalo Zarco, General Manager of INTAGRI said at the opening of this edition that Latin American agriculture faces new challenges that must be overcome to achieve food sovereignty; problems such as insufficient basic grains, proliferation of new pests and crop diseases, climate change, among other issues, are issues that concern the food sector and we must be prepared to face them. 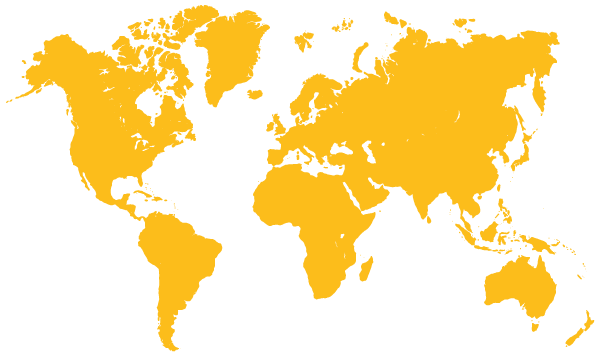 Arévalo added that against this background, actions to solve the problem from the root are required, that is where the updating of new technologies and scientific knowledge applied to agriculture play an important role. Precisely conscious of the current situation, SAS participated in the congress bringing its new products for this purpose, through personal attention in the stand installed at the event and through the lecture “Optimizing soil potential and living with nematodes” by the Area Manager of Mexico and Central America, Rafael Martinez, with which he closed this fifth edition of the Congress achieving convey optimism and hope to meet the challenges to which global agriculture subjected us.